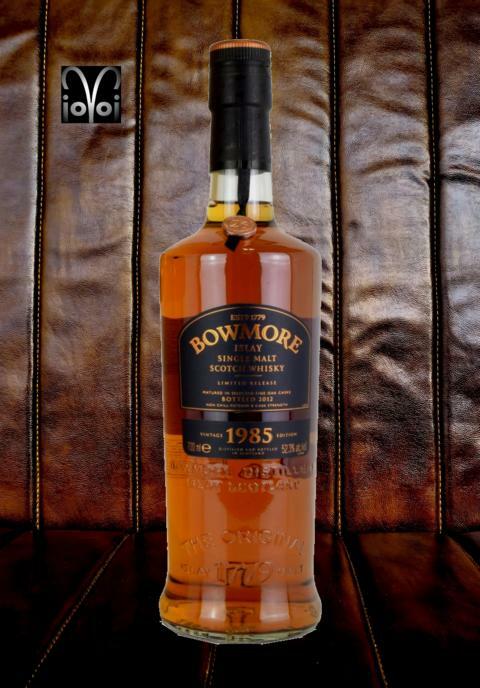 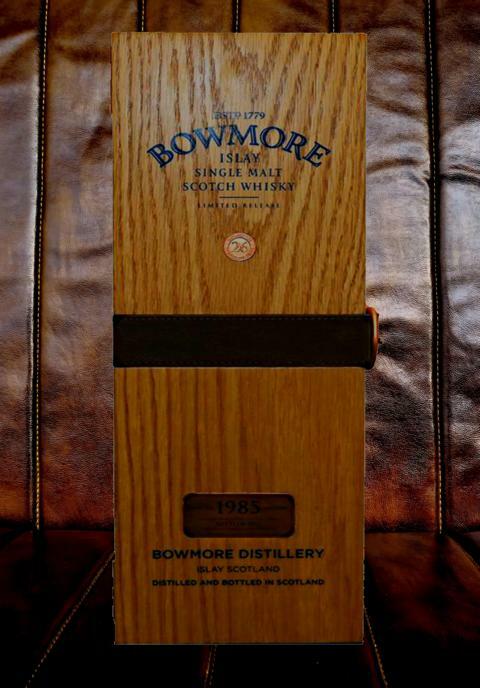 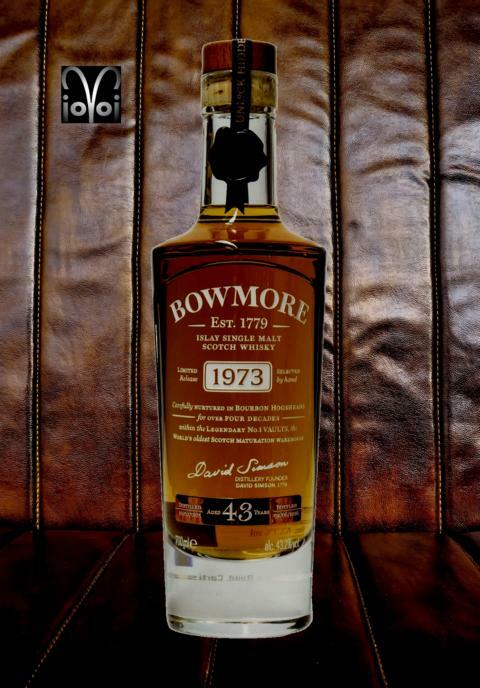 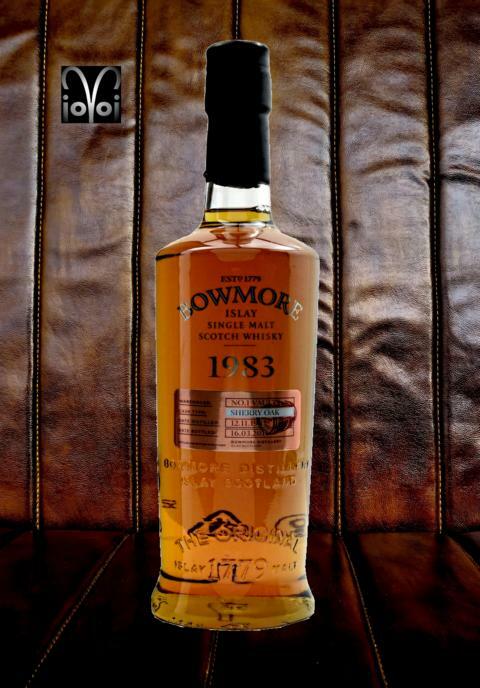 Bowmore - Bottle Index - yabejojos Webseite! 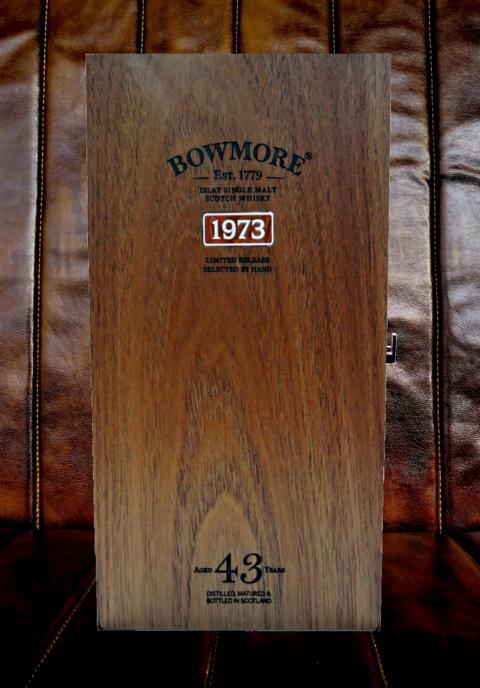 Category: Single Malt - Series: Warehouse No. 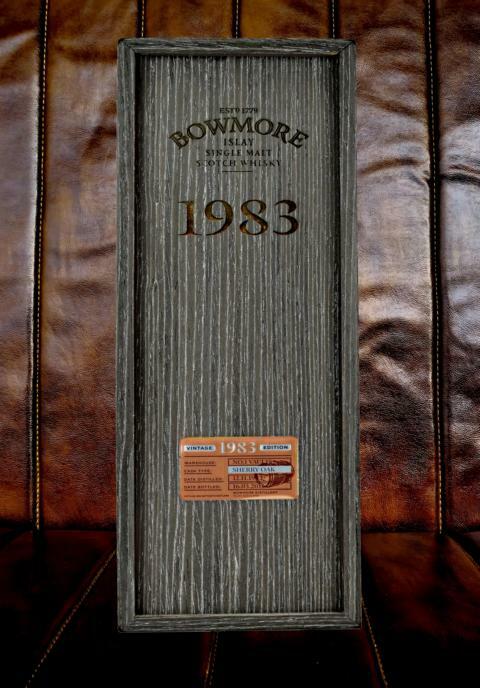 1 Vaults - Stated Age: 27 Years - Vintage: 12.11.1983 - Bottled: 16.03.2011 - Cask#: ?